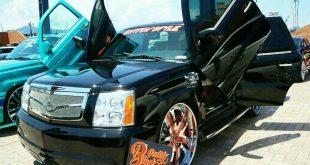 December 27, 2017	#bigrims, 30 inch, BIG RIMS, Big Wheel Cars, Hummer, Jeep Comments Off on Jeep Hummer! 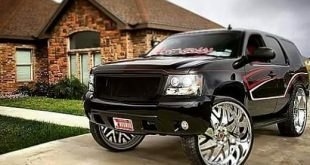 Jeep red hummer with big rims! 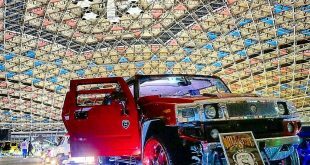 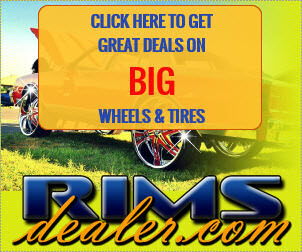 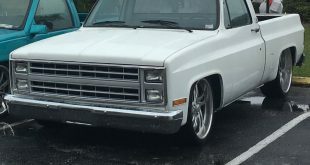 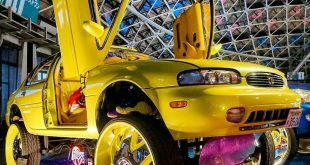 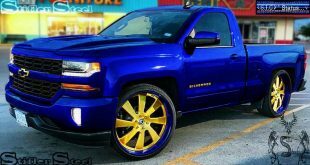 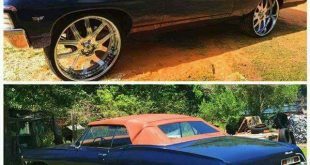 December 27, 2017	#bigrims, BIG RIMS, Big Wheel Cars, Cadillac, escalade Comments Off on Cadillac Escalade! 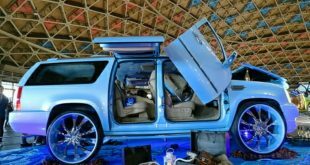 Cadillac Escallade with automatic doors and customized! 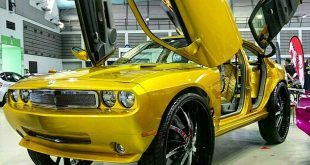 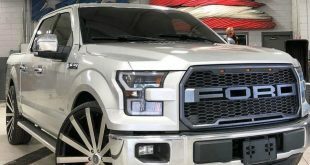 December 26, 2017	#bigrims, BIG RIMS, Big Wheel Cars, Ford Comments Off on Ford car with big rims!